Summit Park, a Charlotte-based private equity firm focused exclusively on the lower middle market, is pleased to announce the addition of Corey Millette to our team. Ms. Millette joins Summit Park as Controller. In this role, Ms. Millette will be responsible for financial reporting, investor relations and reporting, and compliance. Ms. Millette joins Summit Park from PricewaterhouseCoopers LLC, where she rose to the level of Manager. During her tenure there, Ms. Millette provided attest and financial advisory services exclusively to clients in the asset management industry, with specialized experience with clients in the alternative investment and insurance sectors. 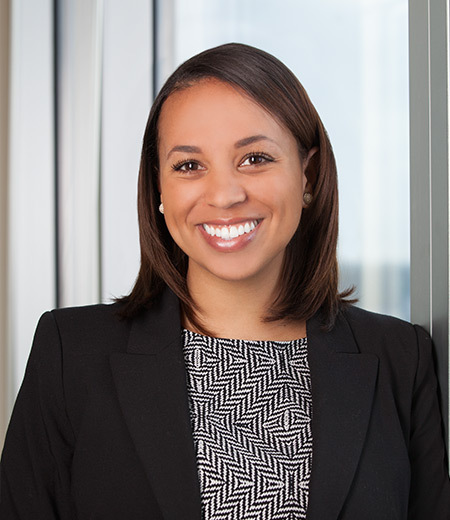 Ms. Millette began her career in Boston serving large registered investment companies and transferred to Charlotte in 2012 to help lead PwC's local Asset Management practice. Ms. Millette received a Bachelor of Science in Corporate Finance and a Masters in Accounting from Bentley University, and she has maintained her CPA license in both North Carolina and Massachusetts.